We received Benjamin Franklin: Live Wire from the YWAM Publishing Heroes of History series for review. The book is about the experiences and choices Ben made that eventually lead him to become the Benjamin Franklin we know. His father wanted him to become a clergyman, but Ben had no interest in that. After looking at different job opportunities, they settled on Ben working for his older brother, James, in his printing shop. Under a false name, Ben submitted many articles over a few months to be published in his brother’s newspaper. The articles were a huge hit, however, they bashed the government. Once James found out it was his younger brother, he stopped publishing the articles. Because of the articles, James had to go into hiding. Much to James’ frustration, Ben ended up running the shop for a while. This didn’t go well for either party and eventually Ben had his friend help him secretly travel to New York to look for new work. Unfortunately for Ben, there was no work to be had in New York. However, after a stranger takes pity on him, he’s given a lead that lands him a job in Philadelphia. After working in Philadelphia for a while, the governor made secret deals with Ben to help him open up his own printing shop. However, the governor was a bit of a scheming man and in the end, poor Ben was left stranded in London. Once again Benjamin had to find work. After years of working for others, Ben saved enough money to move back to Philadelphia. Benjamin Franklin spent many more years working for others and struggling to realize his own dreams. After getting married and having children, Ben got into civics. He helped assemble real fire departments, police departments, paved roads, a library, and much more. Eventually, Benjamin found himself in the political world and later on became a famous scientist. This was definitely a good read. It had lots of interesting tidbits and fun adventures. We learned some things we didn’t know about Ben, and see him a little differently now. He experienced much more sadness and disappointment in his life than I ever knew. I read the book aloud to the kids (ages 5-15) and everyone enjoyed it. Along with the book, we received PDF study guides. 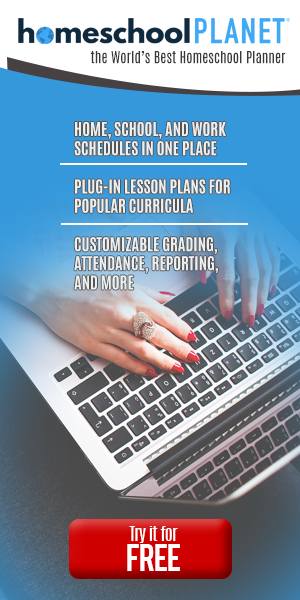 The unit study curriculum guide provides ways to use the book and incorporate . . . There are also ideas for a display corner and of course, chapter questions. There are six questions for each chapter. The Study Guide is an excellent resource for bringing the study of Benjamin Franklin into every area of homeschooling. As with all the YWAM books we have, we thoroughly enjoyed Benjamin Franklin: Live Wire.